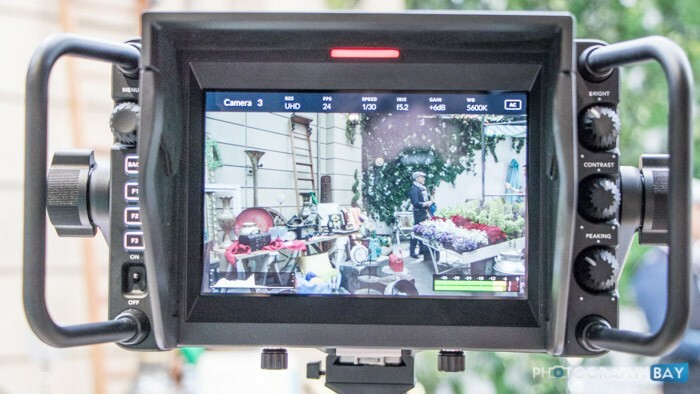 This article on Giving Your Video That Cinematic Look – Why Understanding ISO Is Just as Important as Having the Right Gear is from guest author Corey Benoit. Like many, my projects require both still and motion images and are often lacking essential light to simplify the production. Switching between the two, I have found that understanding ISO is equally as important as selecting the right gear for your shoot. This article takes a look at ISO and gear for creating cinematic video in low light situations. 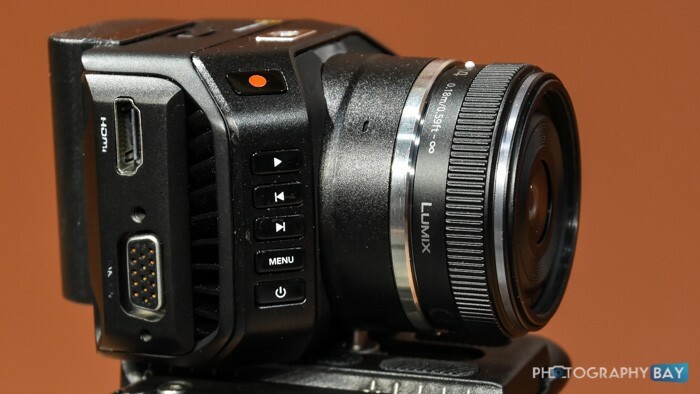 Blackmagic Design has unveiled a B4 lens mount for its URSA Mini PL camera. 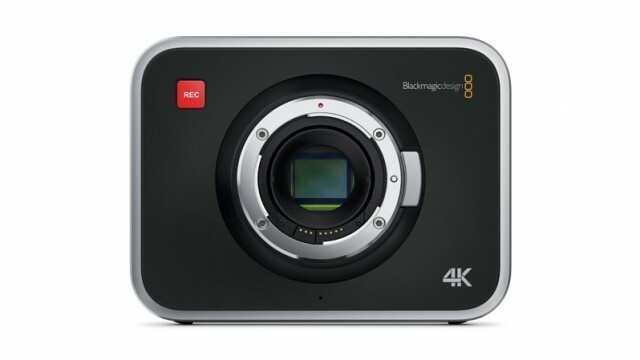 Blackmagic Design has dropped the prices on its Studio Camera HD and Studio Camera 4K models. The HD model will reduce in price by $300 and the Ultra HD model will reduce in price by $500. The HD Blackmagic Studio Camera model is now $1,695 and the Ultra HD Blackmagic Studio Camera 4K model is now $2,495. 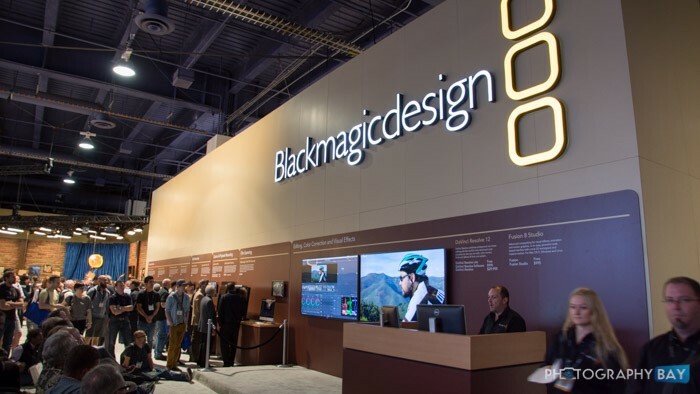 Blackmagic notes that the reason for the price drop is based on customer feedback regarding the lack of use of the fiber connection. 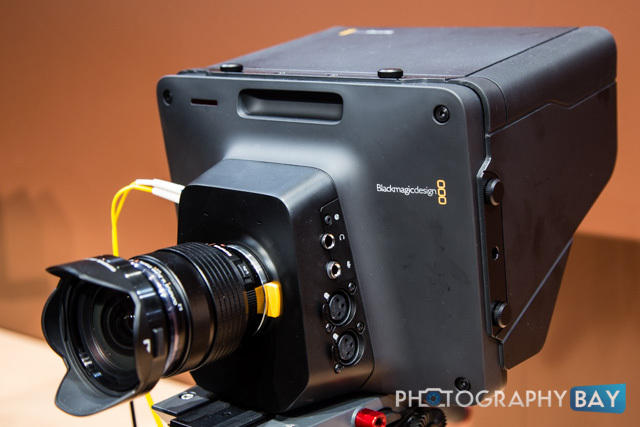 Blackmagic has removed the connection from the cameras and made it an aftermarket accessory that can simply be plugged into the camera. Personally, I think the biggest detraction from the studio cameras is the lack of lens options. Sure there are plenty of Micro Four Thirds cameras in the world and you can buy an adapter for virtually any other lens mount. 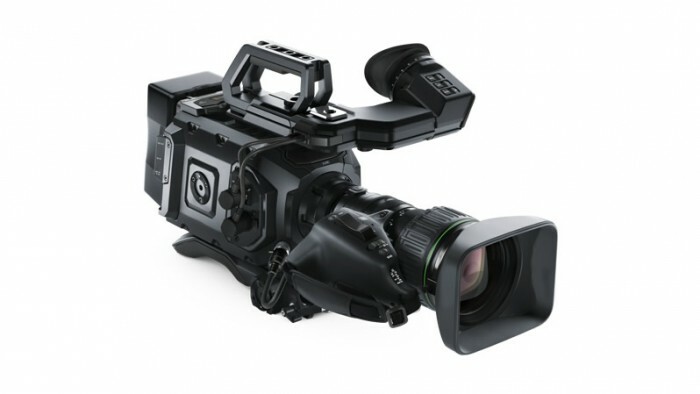 However, many users would like to put studio B4 lenses on these cameras and that is just a clunky option. 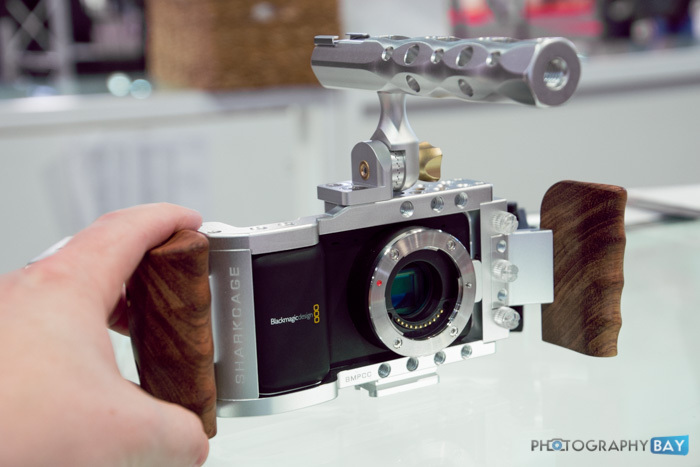 If Blackmagic had built these cameras with a 2/3″ sensor and a native B4 lens mount, I don’t think they could make them fast enough. Sometimes, a bigger sensor is not always the best option. 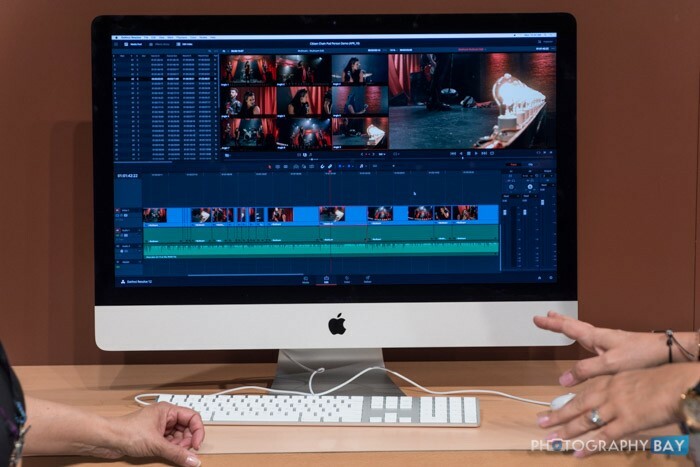 One of the most impressive things I saw at NAB 2015 was Blackmagic Design’s DaVinci Resolve 12. Looking back, I can’t believe that I haven’t written about this yet. But maybe this timing is actually a little better since it is supposed to become available in the next few days. 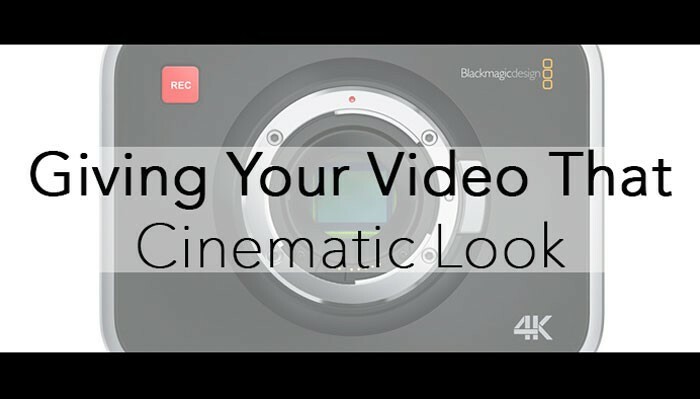 You can download the updated camera firmware here on Blackmagic’s website.